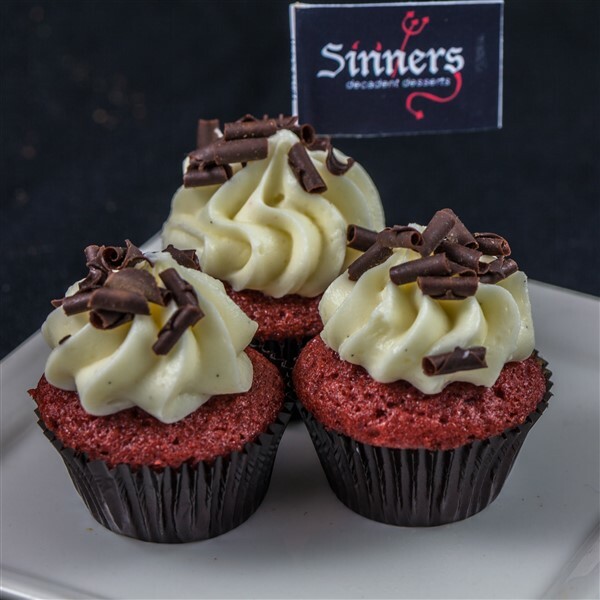 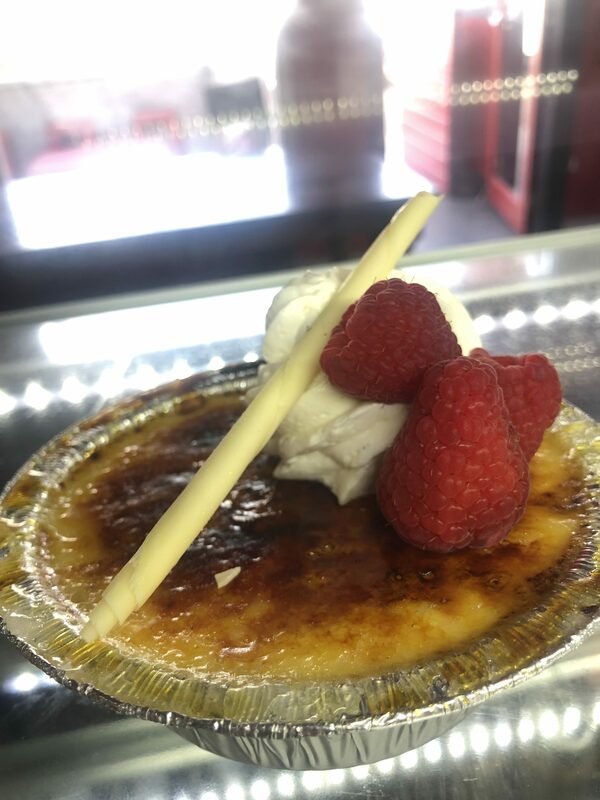 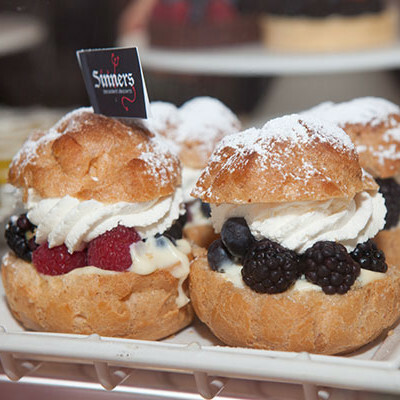 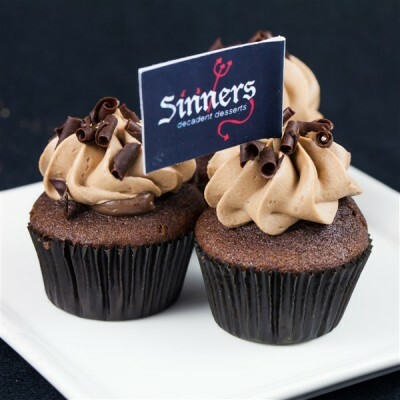 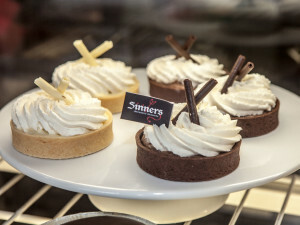 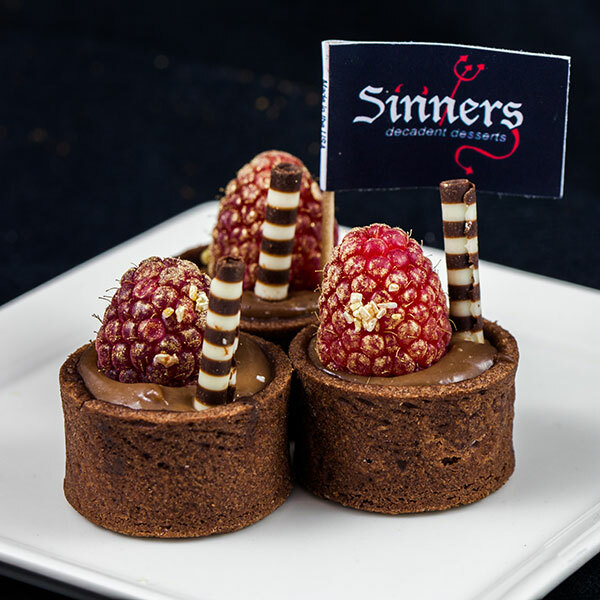 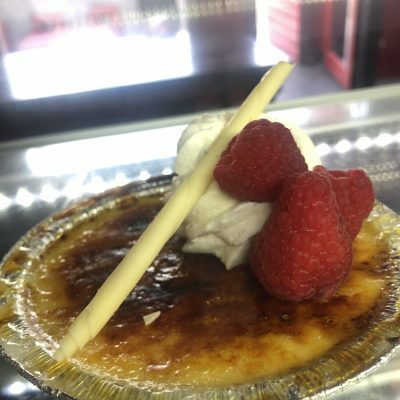 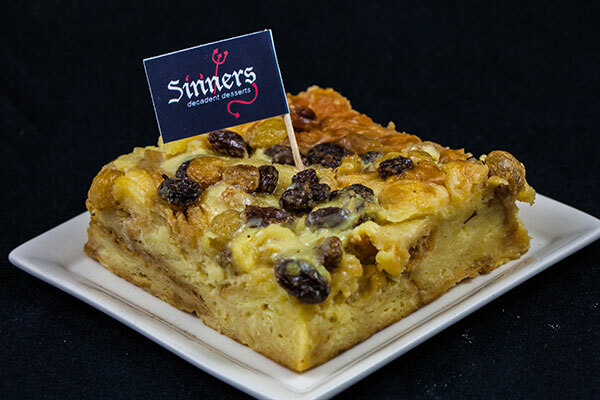 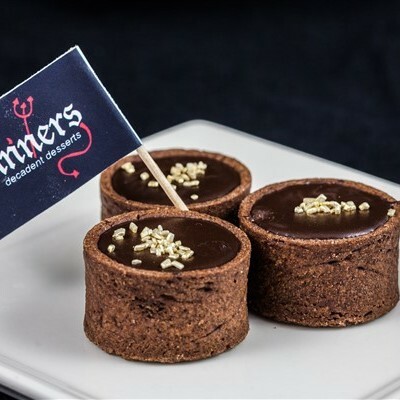 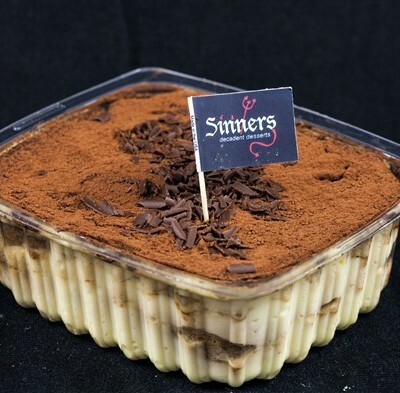 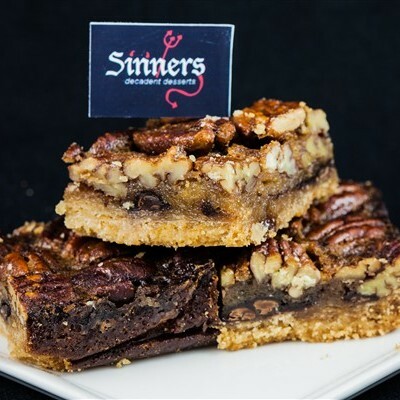 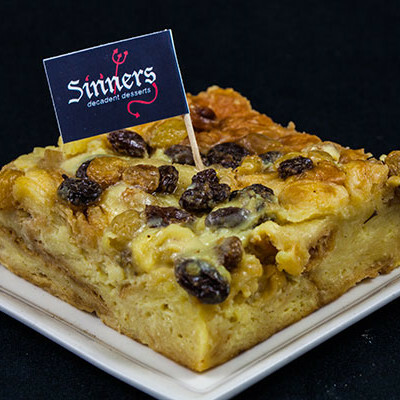 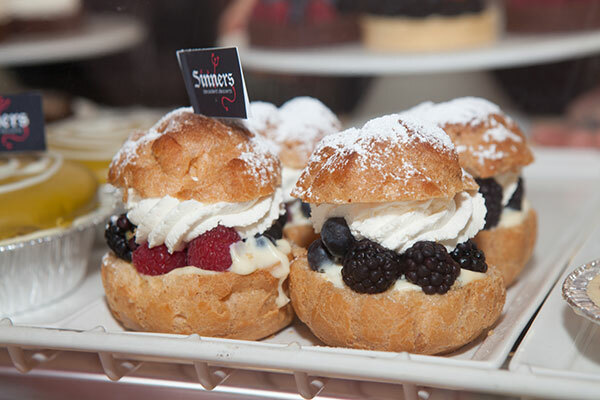 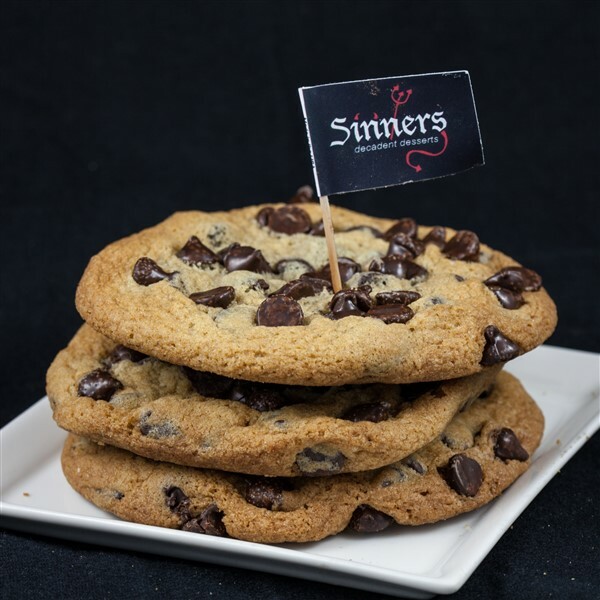 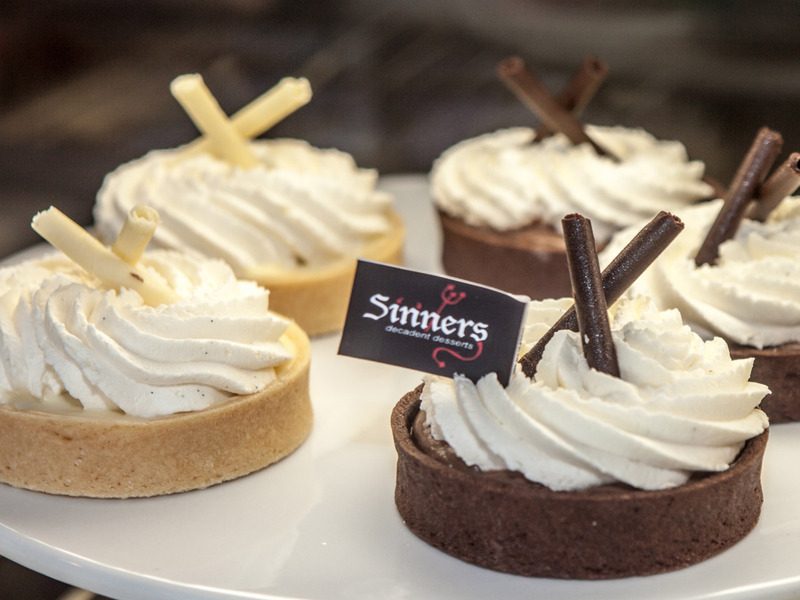 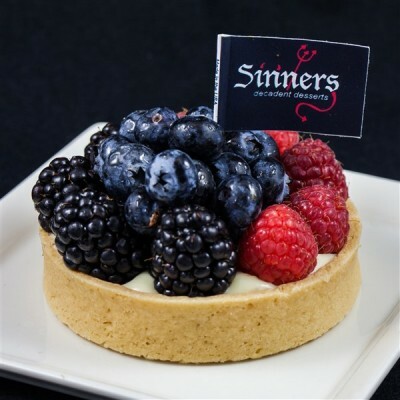 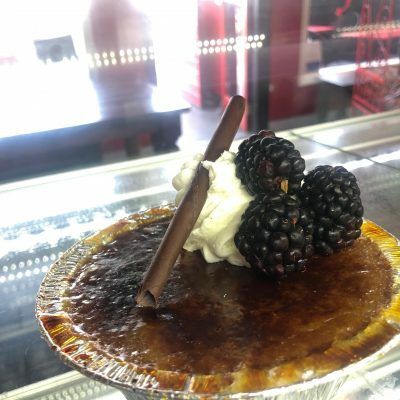 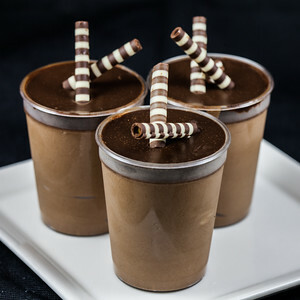 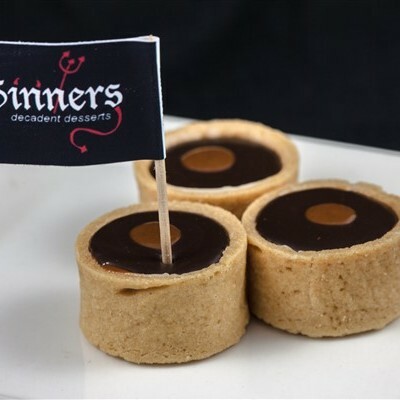 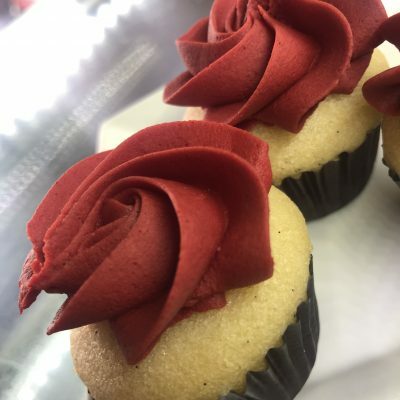 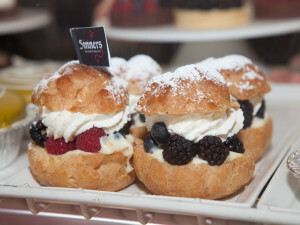 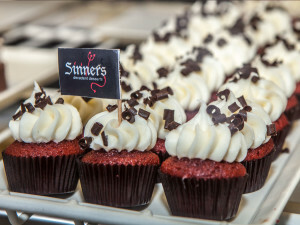 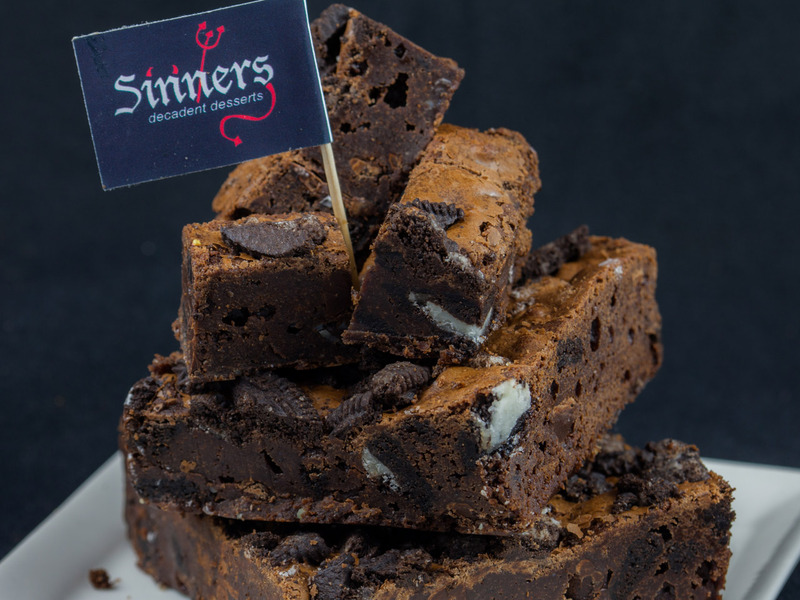 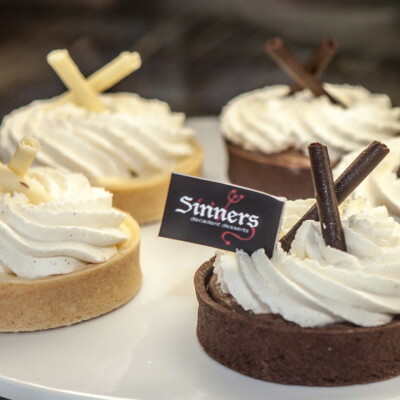 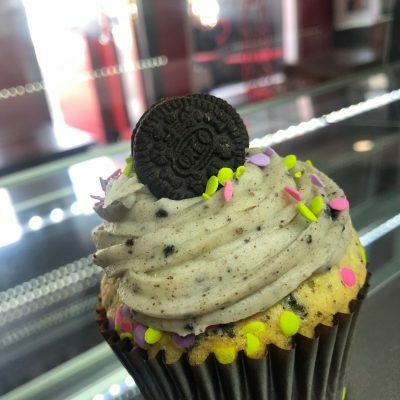 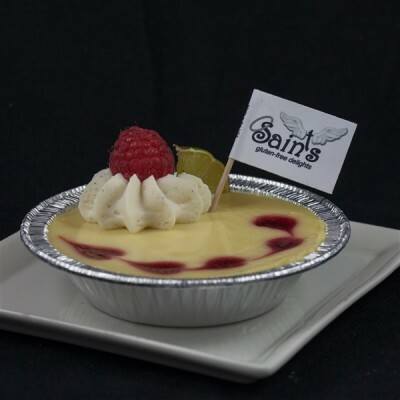 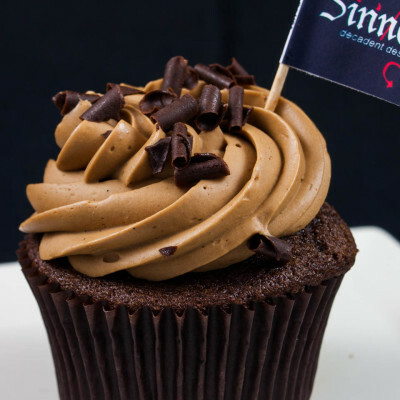 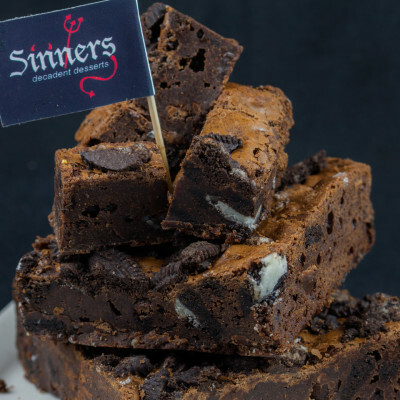 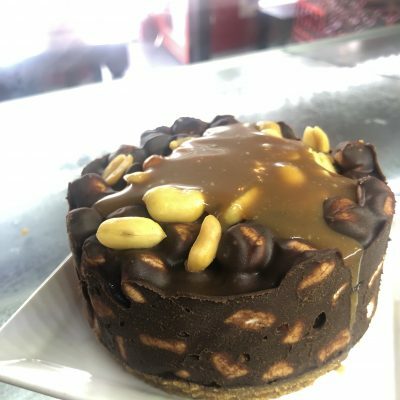 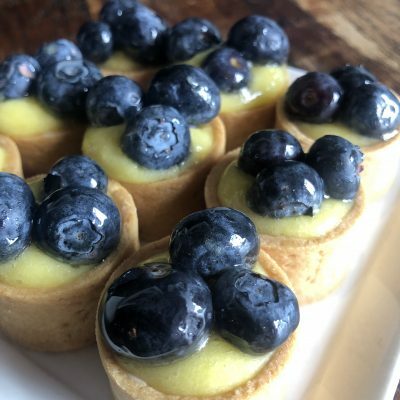 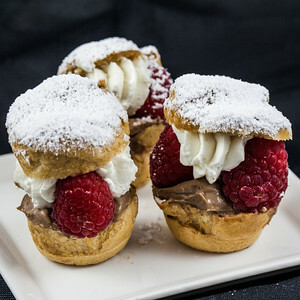 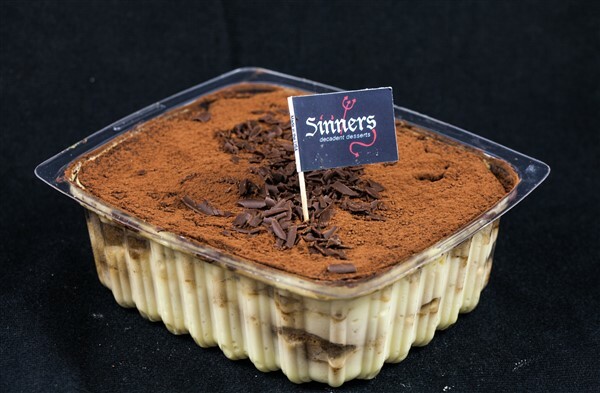 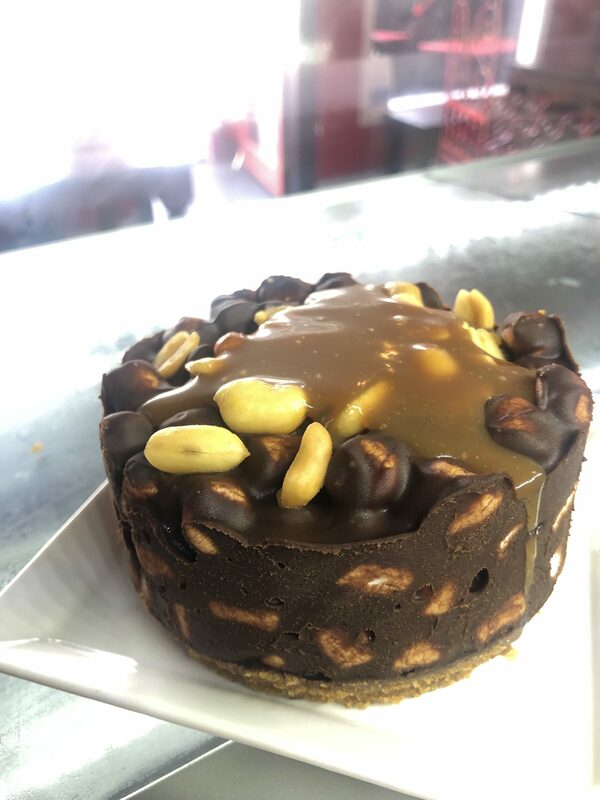 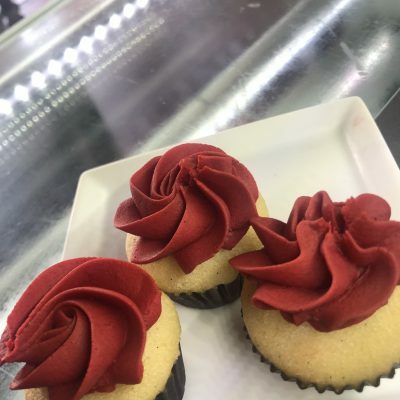 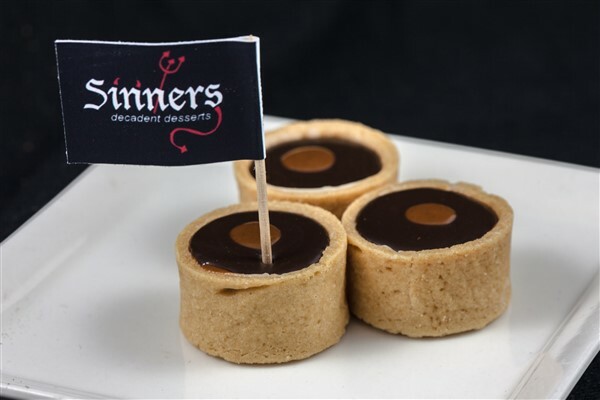 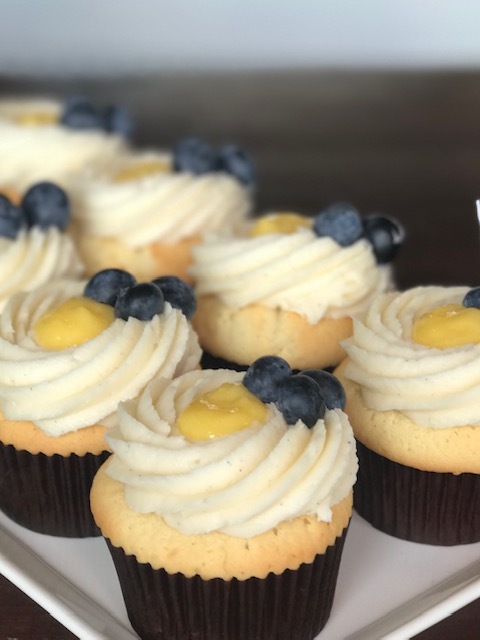 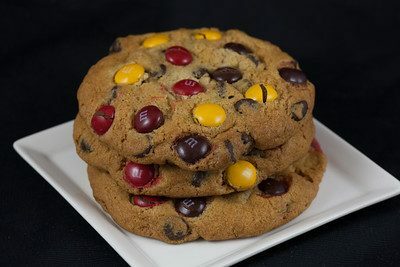 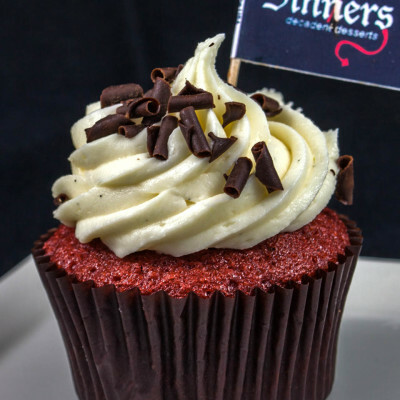 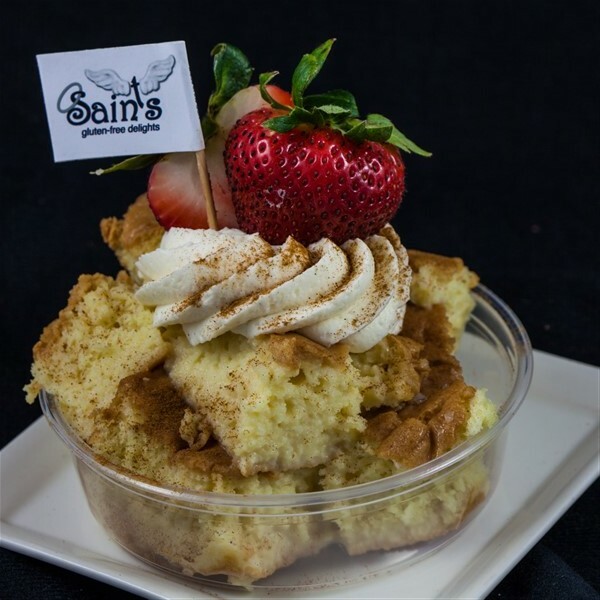 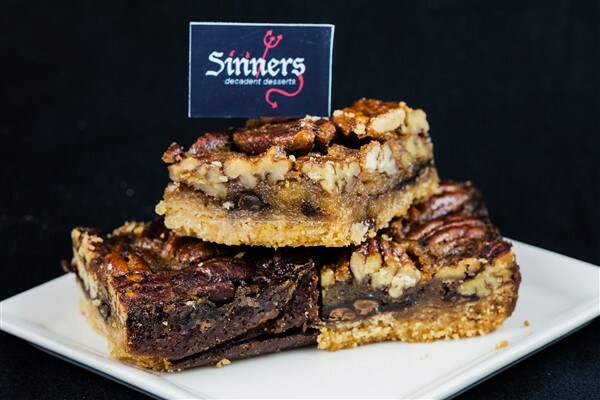 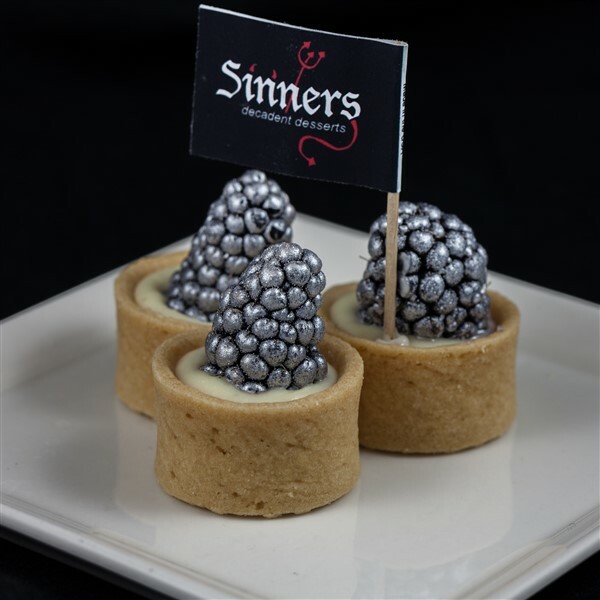 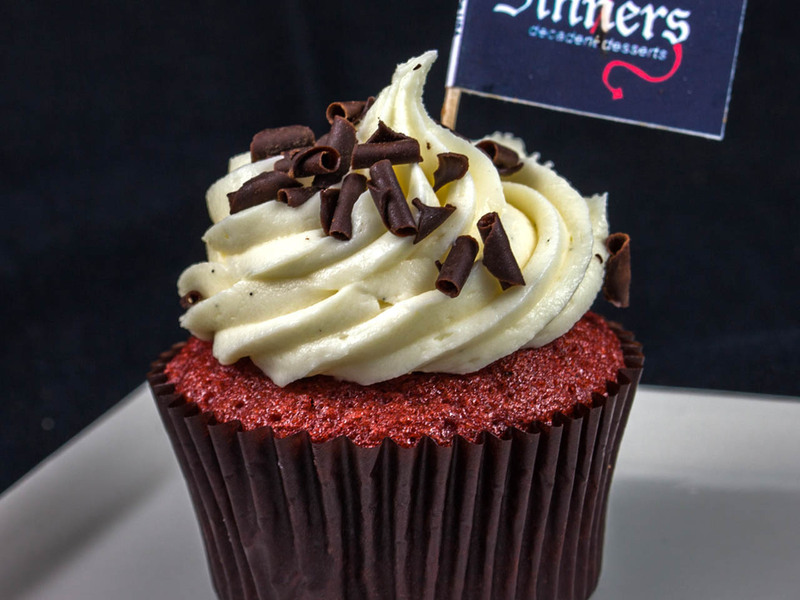 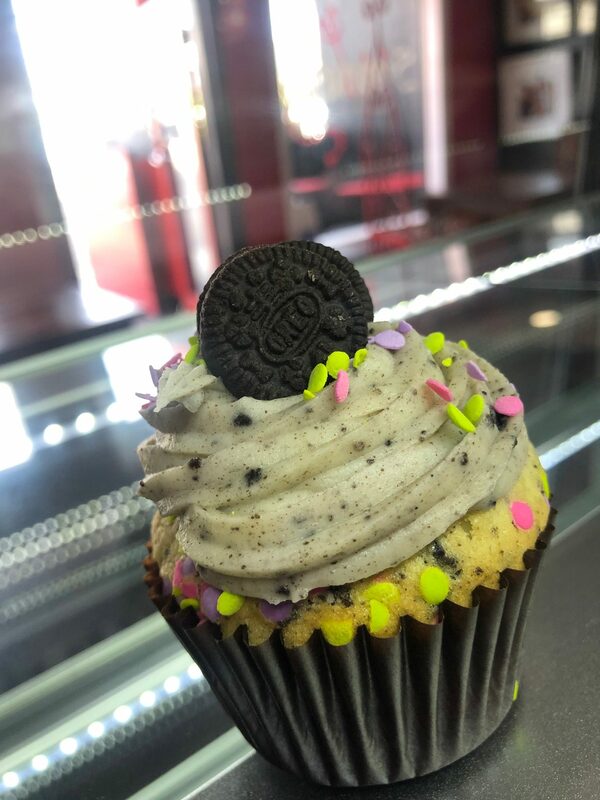 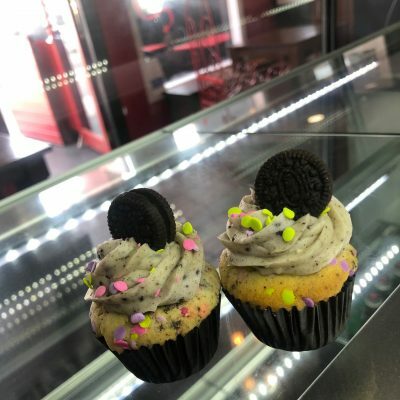 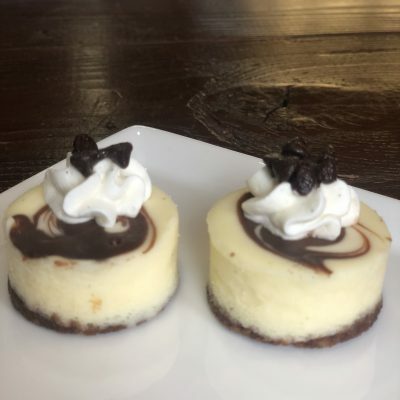 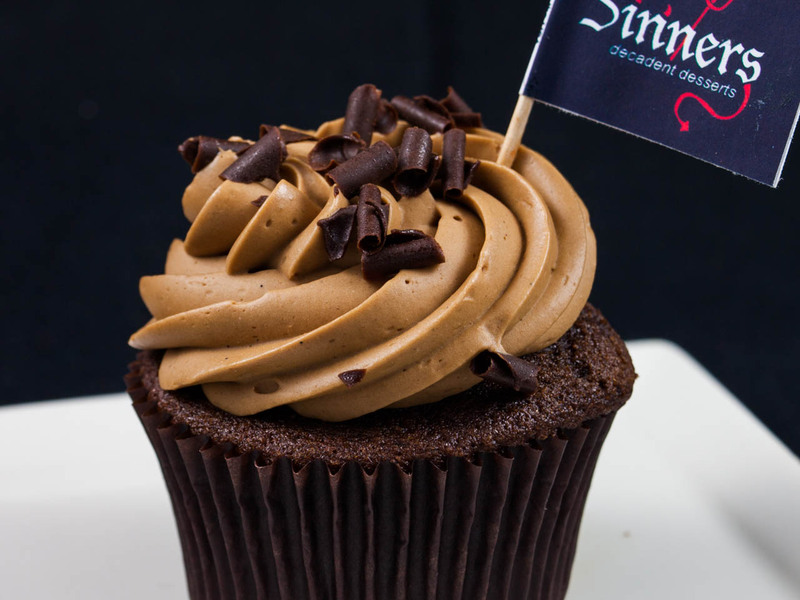 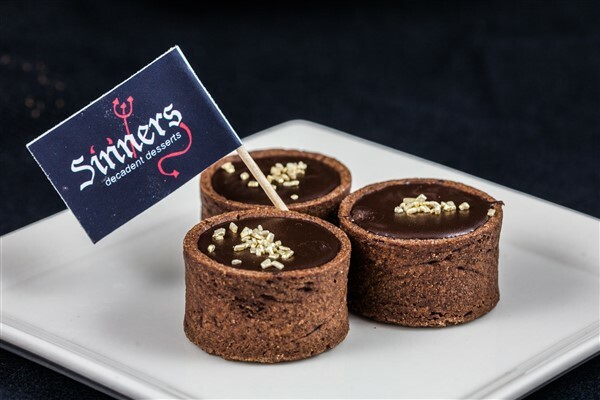 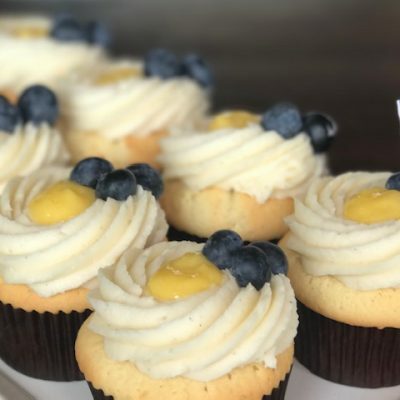 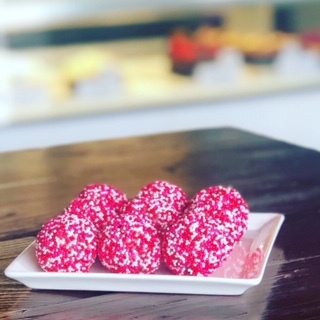 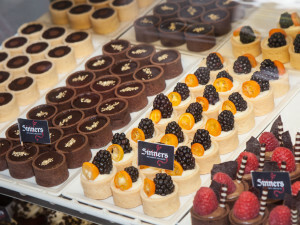 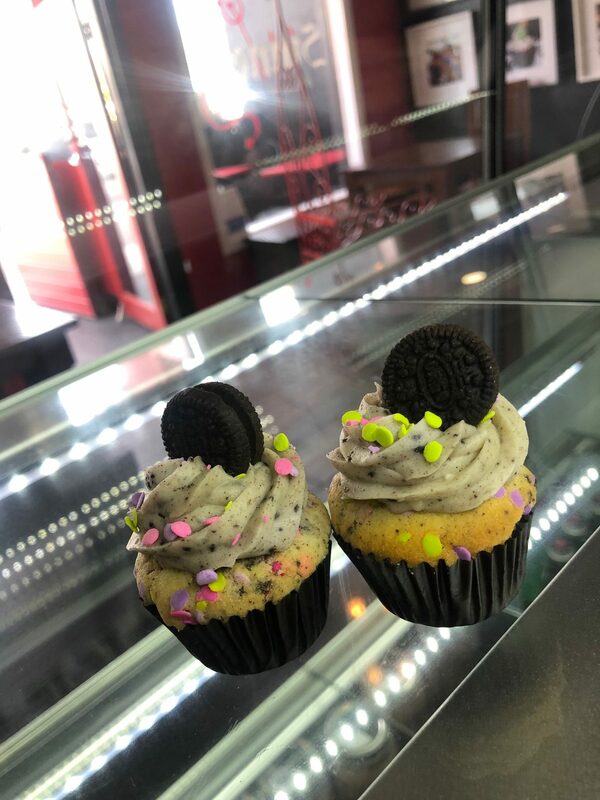 if you are a sinner you will enjoy our decadent, scrumptious creations, small batch produced with only the best ingredients, locally sourced whenever possible. 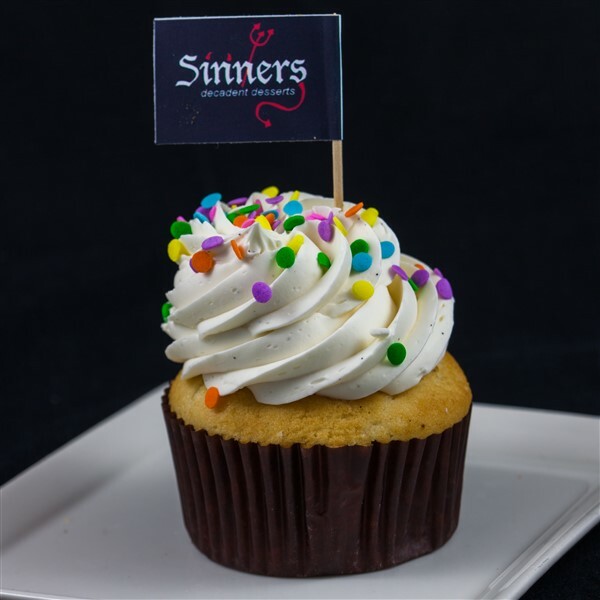 all sinners are NOT GLUTEN FREE and bound to please your palate. 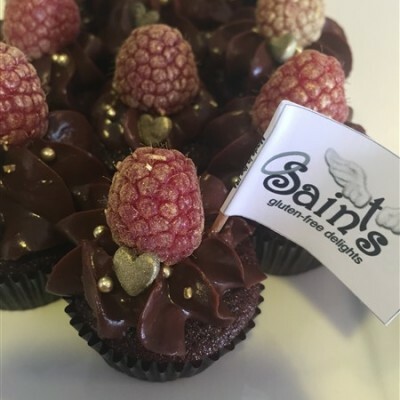 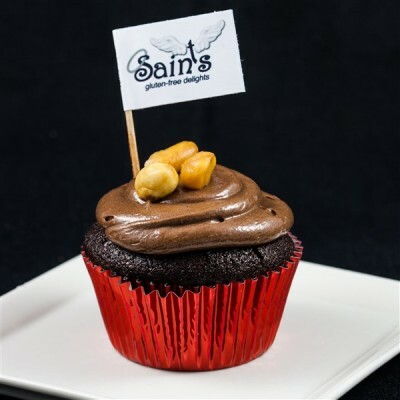 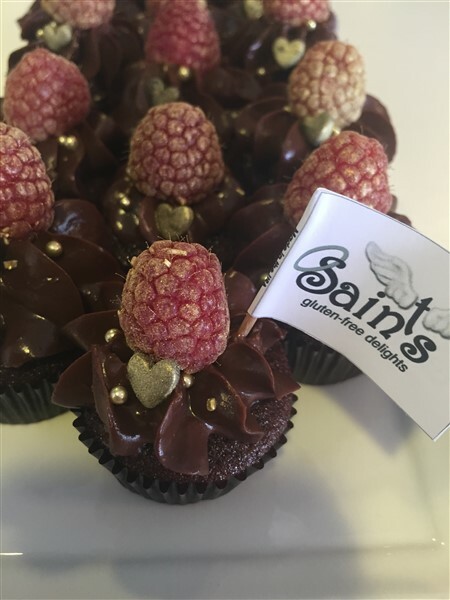 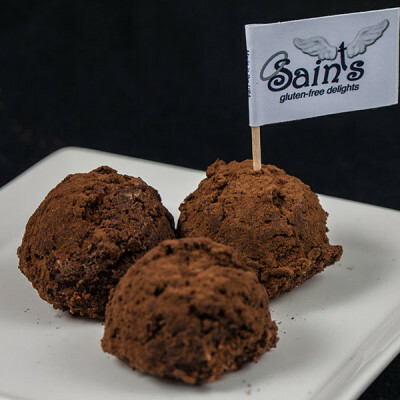 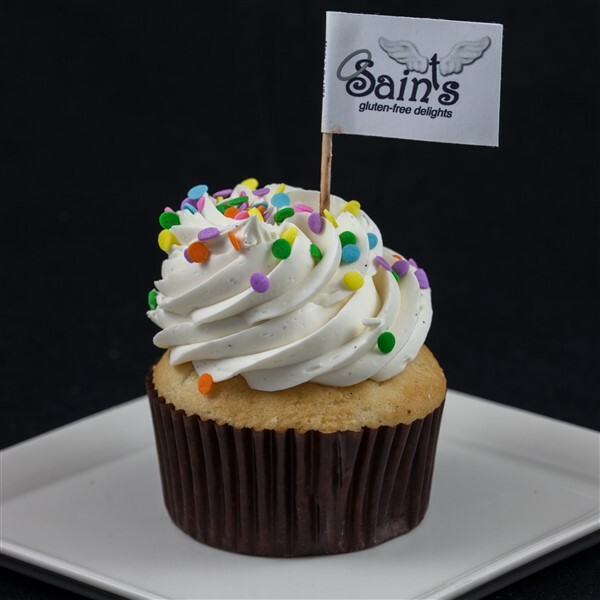 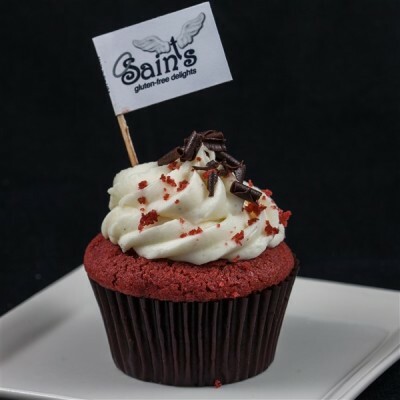 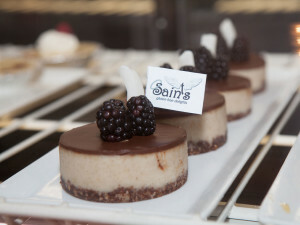 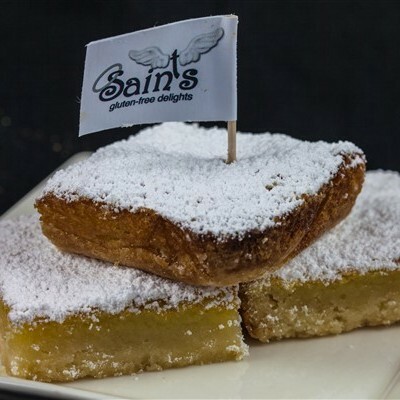 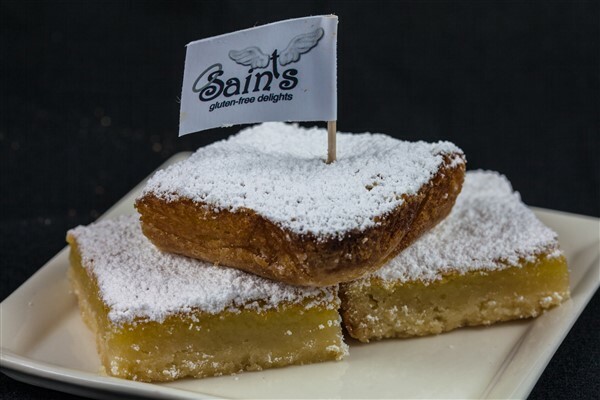 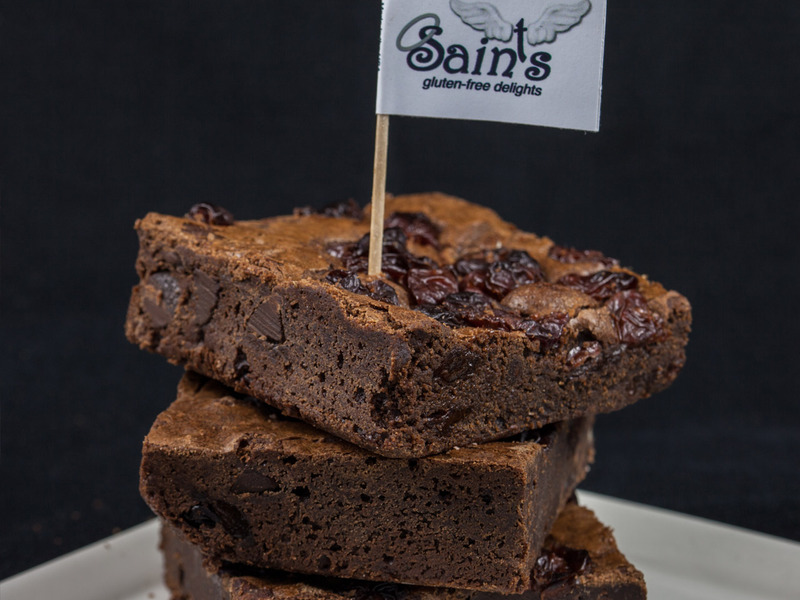 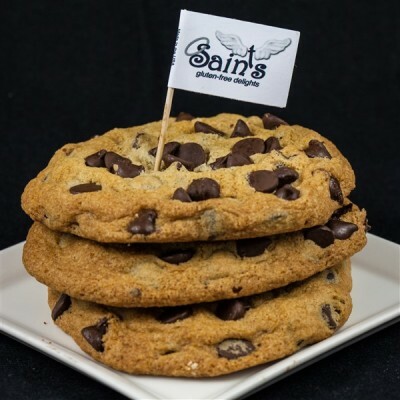 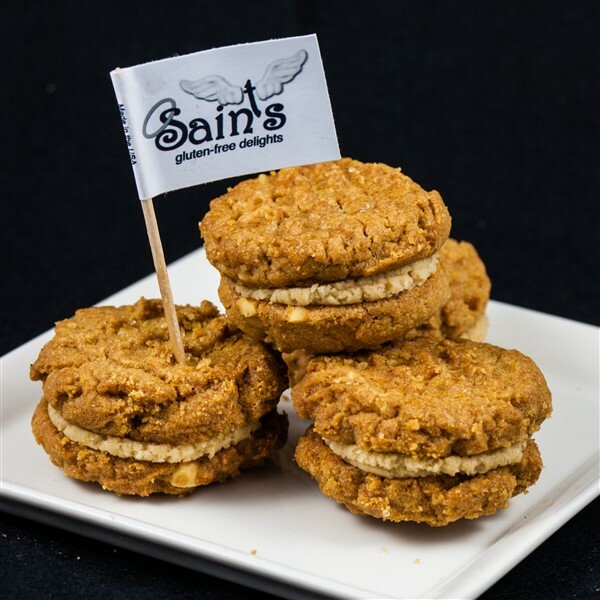 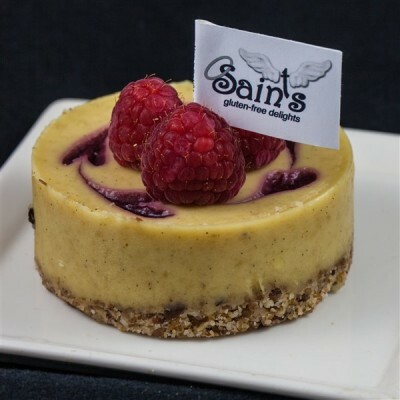 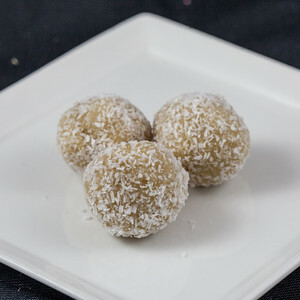 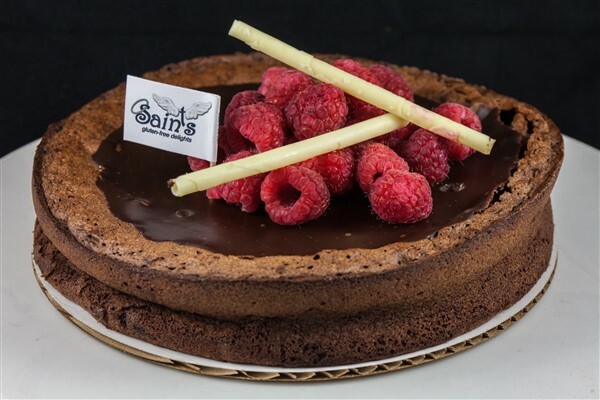 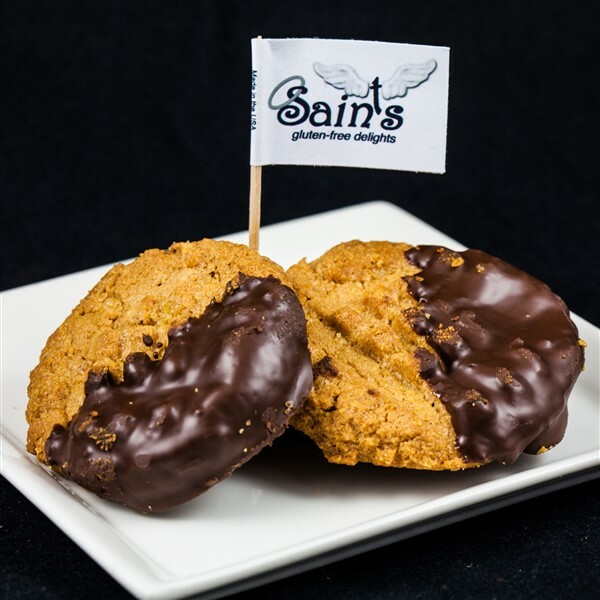 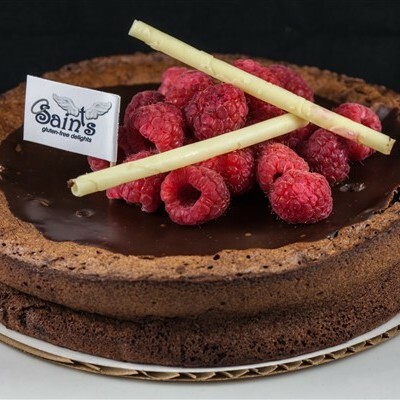 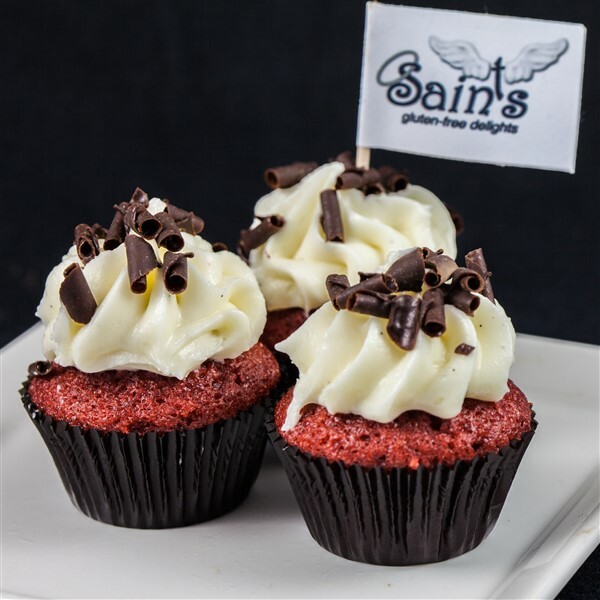 if you’re a saint then get your hands on our inventive and divine treats that are GLUTEN FREE. 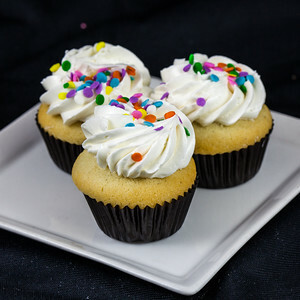 we have managed to recreate crowd favorites with no wheat included. 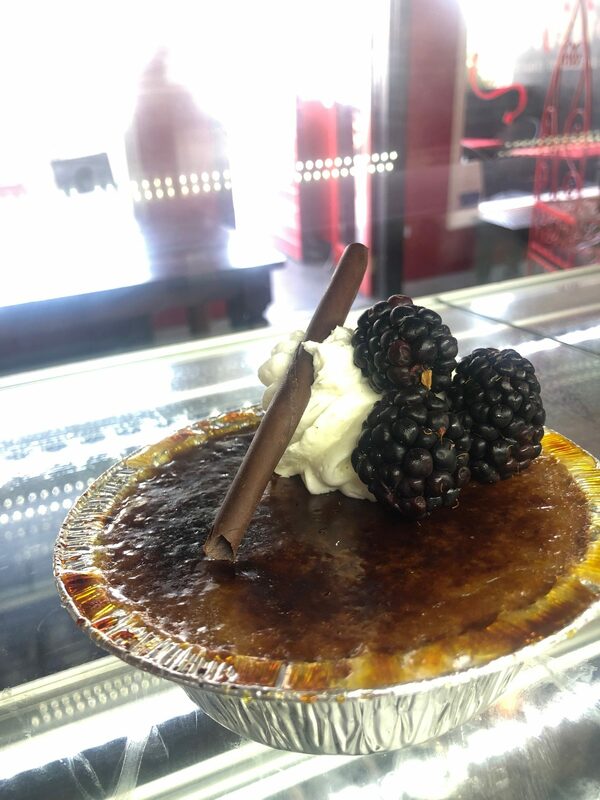 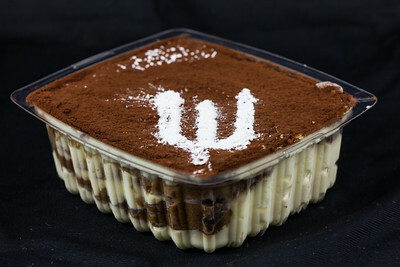 we use only the best ingredients, locally sourced if possible. 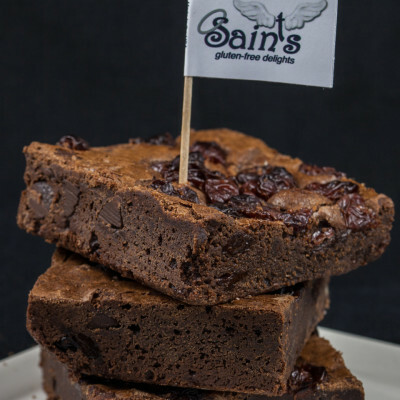 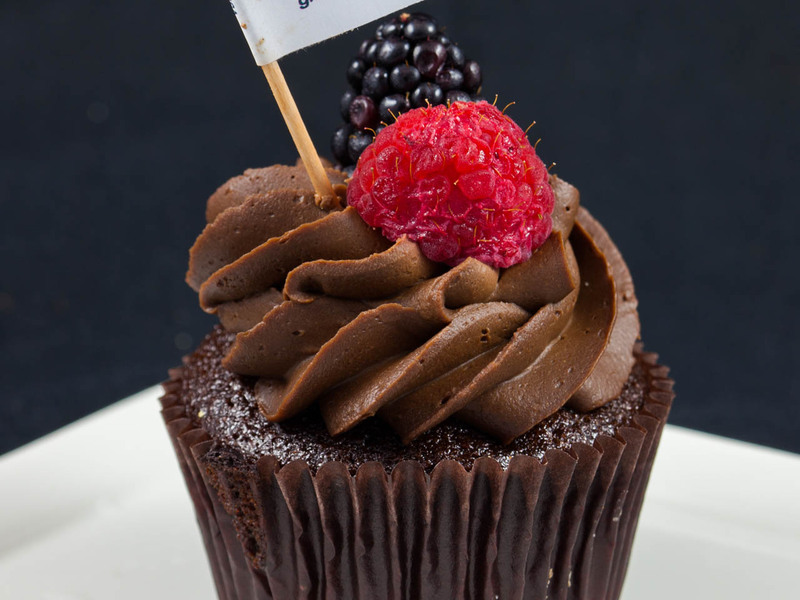 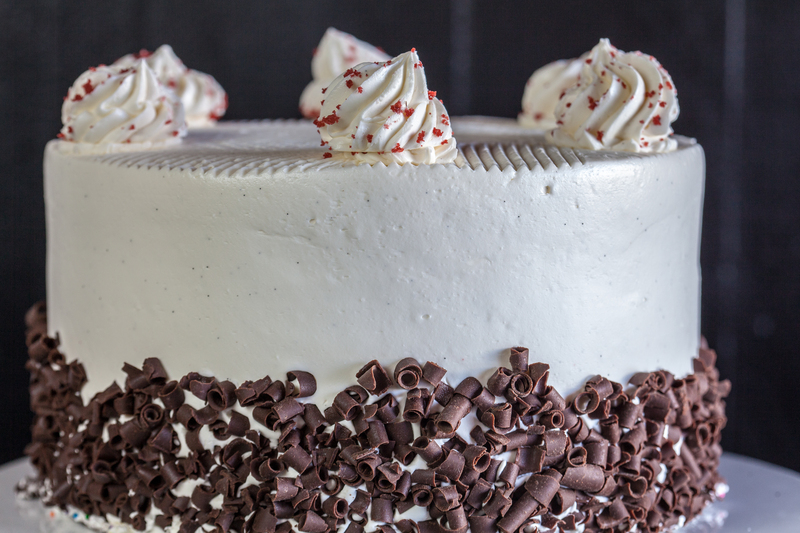 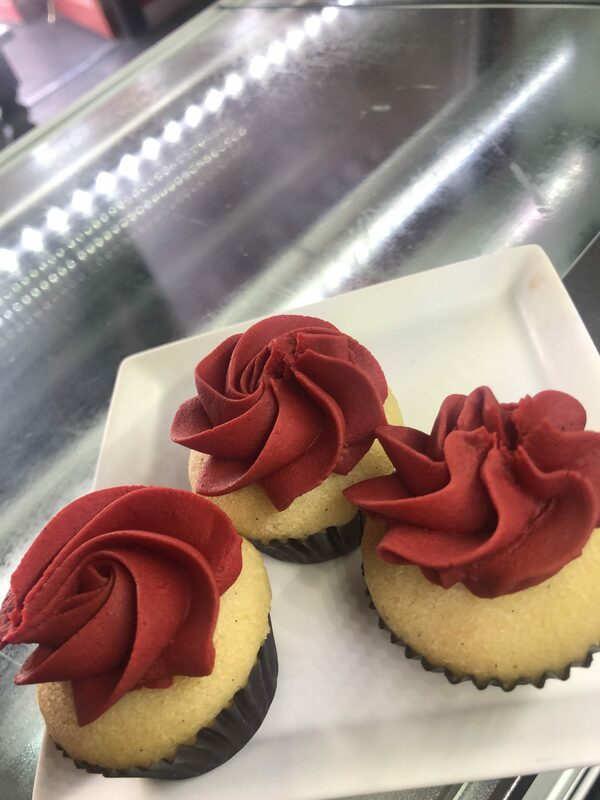 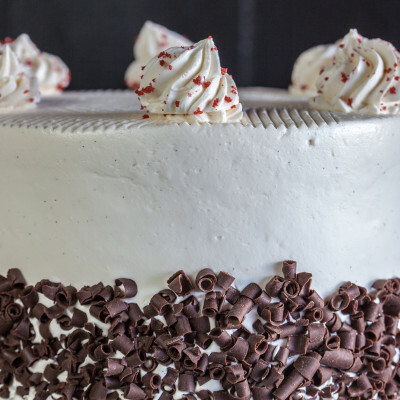 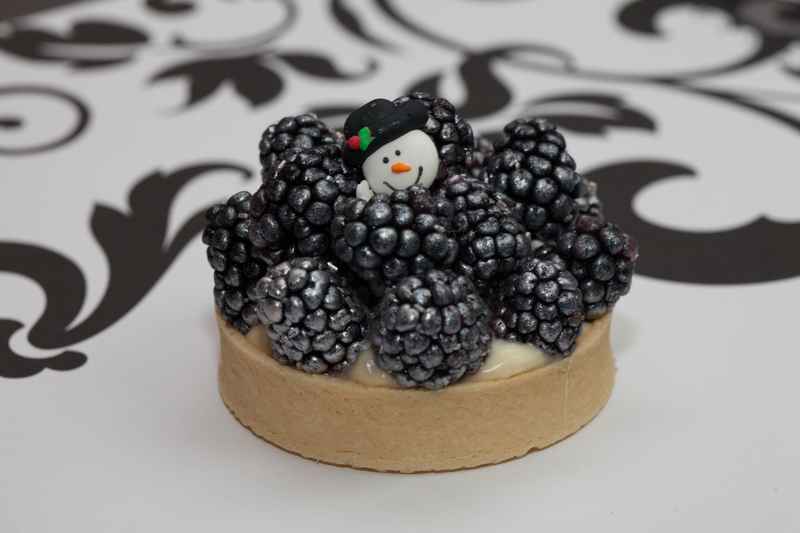 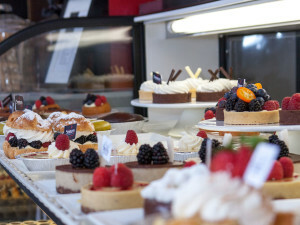 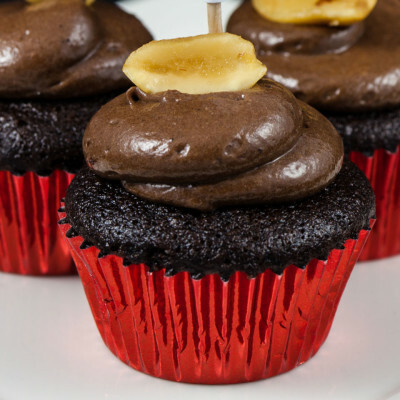 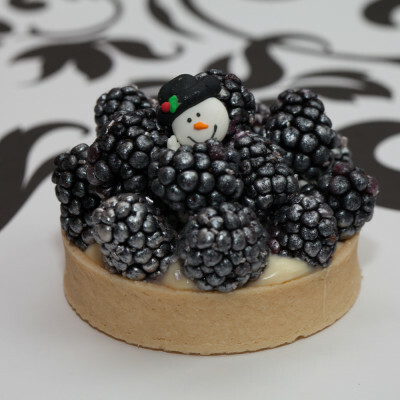 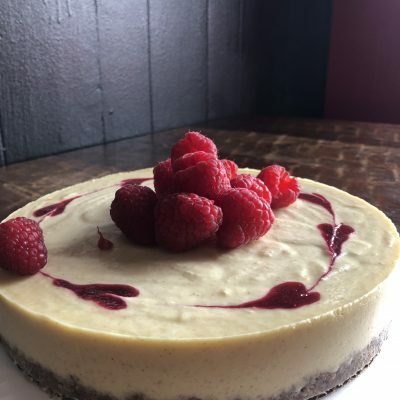 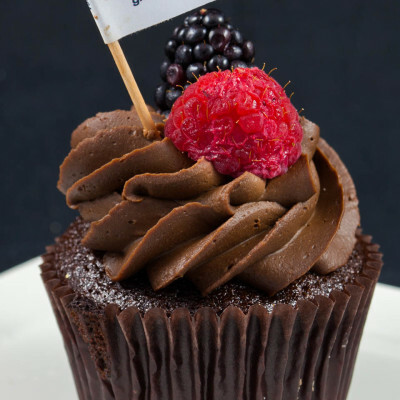 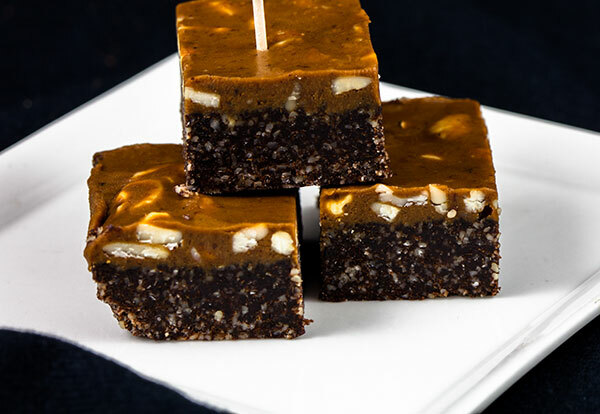 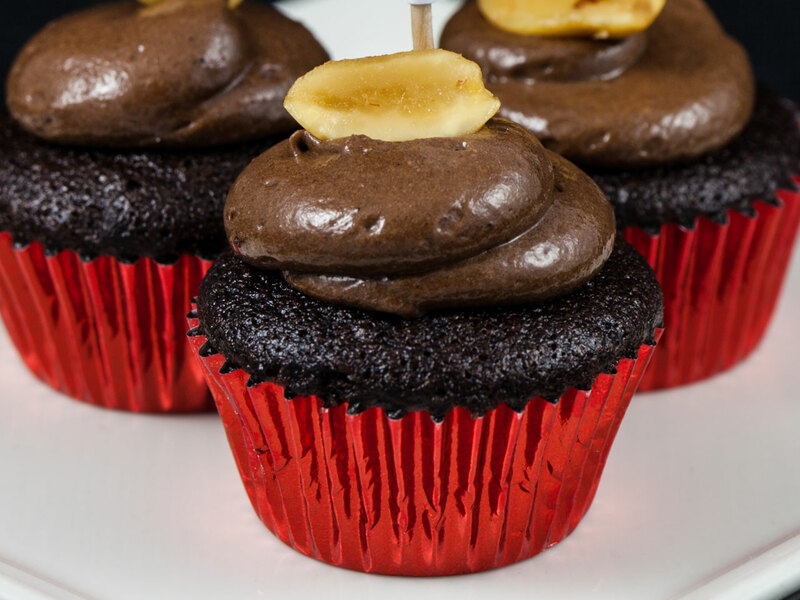 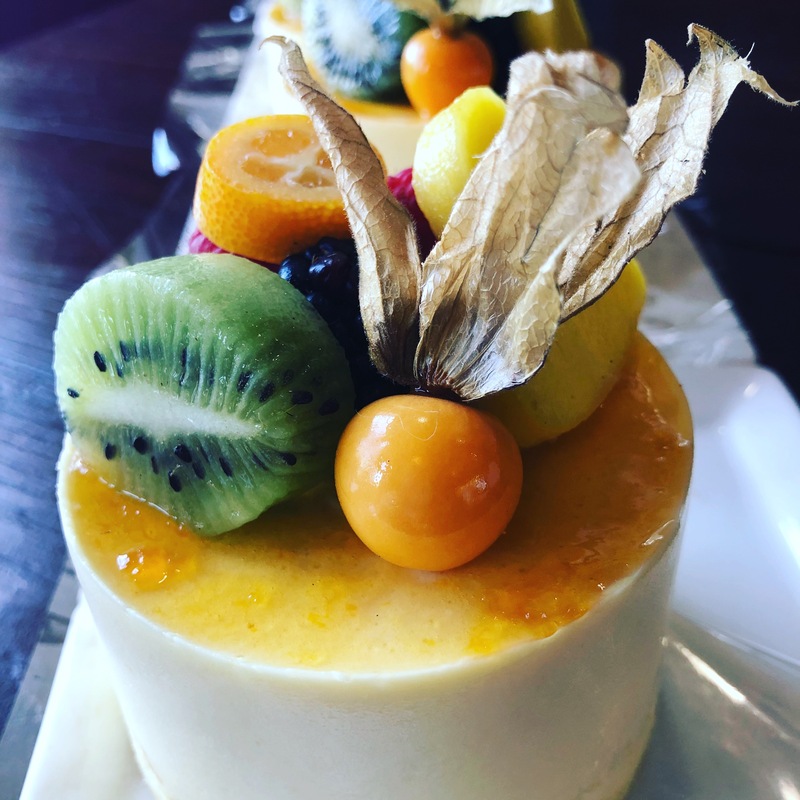 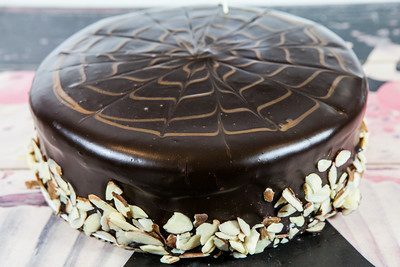 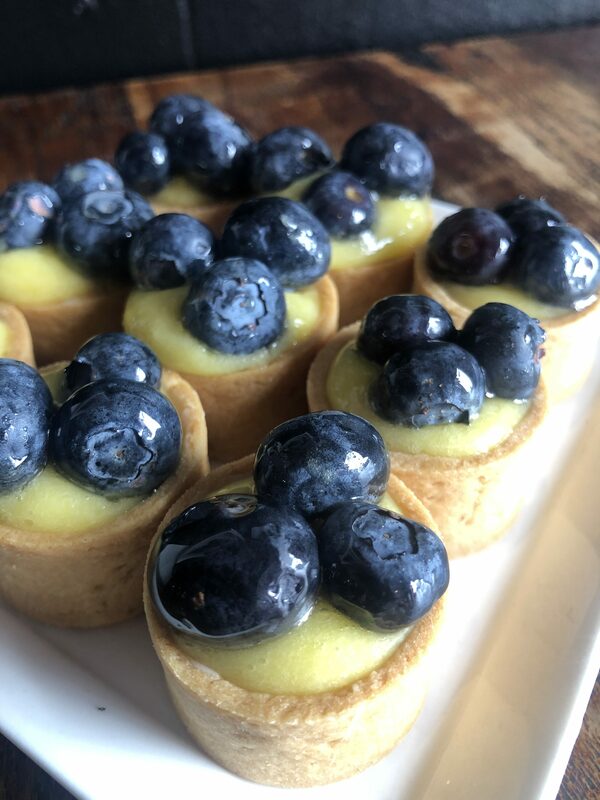 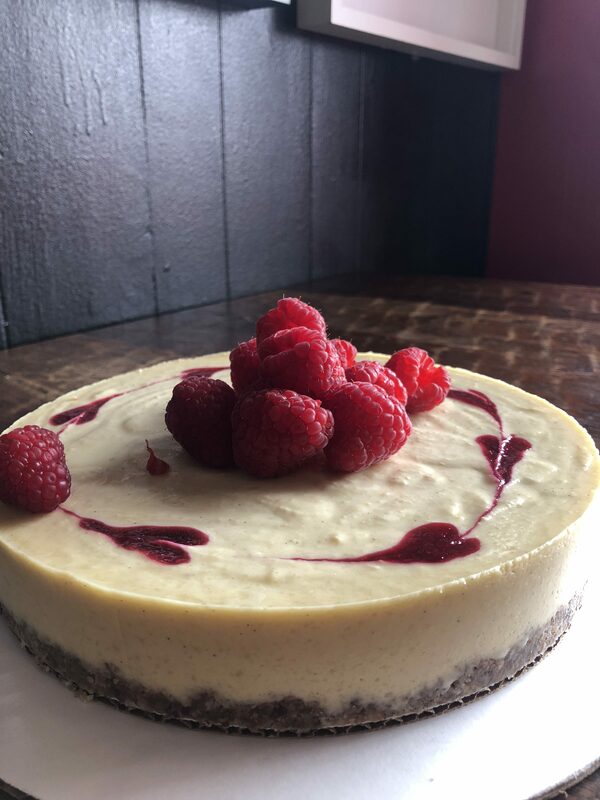 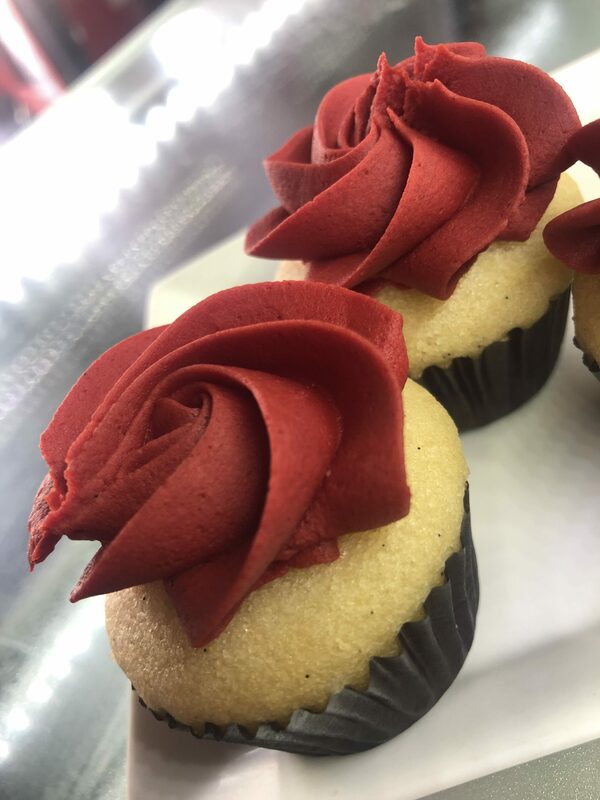 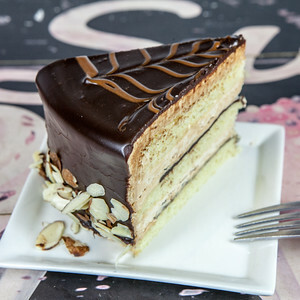 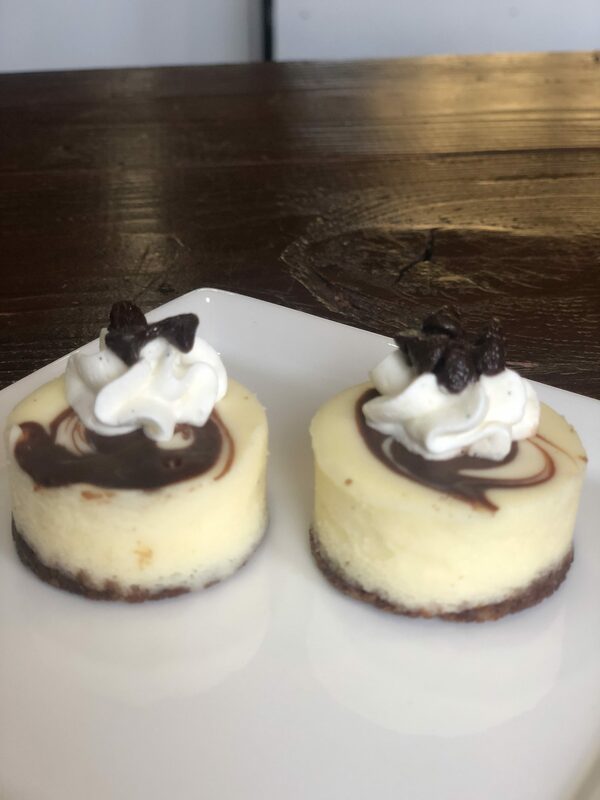 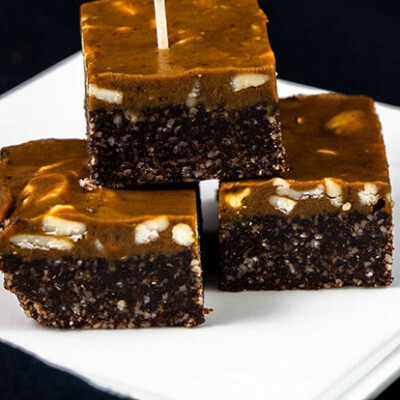 we believe if you are choosing to be gluten free, you should have access to the same scrumptious and decadent desserts as everyone else.